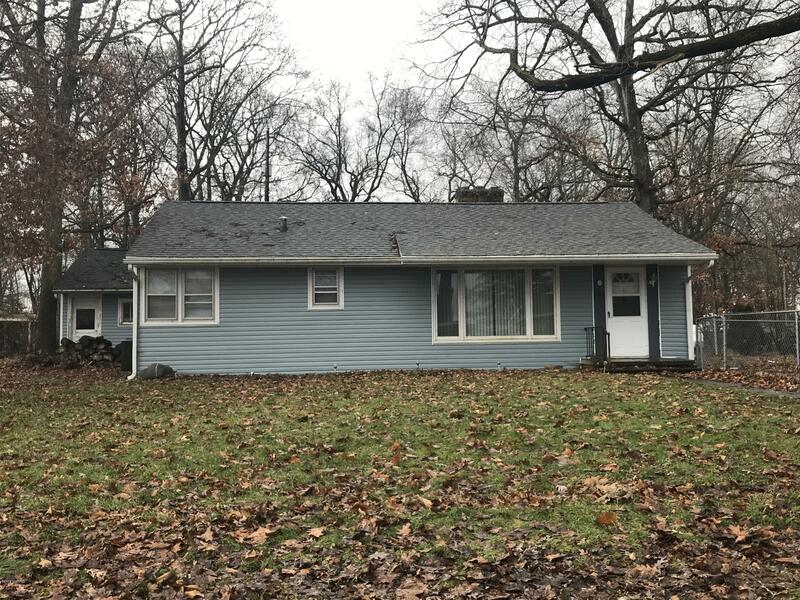 Two bedroom/2 Full bath updated ranch. Association lake access to all-sports Baw Beese Lake. Recently remodeled bathrooms and kitchen. Hardwood and wood laminate flooring throughout. Woodburning fireplace in living room. Main floor laundry/mud room/storage area. Partial basement with newer mechanics. Newer roof and vinyl siding. Detached 2 car garage. Fenced in dog run. Appliances included. Furniture available under separate sale. Possession 7 days after closing. Would be a great retirement home or a vacation getaway!